Usually I'm not that taken with the outer appearance of a given perfume; the bottle is the dress on a beautiful form and it's the flesh I'm after. But I allow myself some oculoplania from time to time. These vehicles of dreams, pictured below, manage to instigate a desire to supervene substance for form; in some happy cases the two converge harmonically, to everyone's delight. 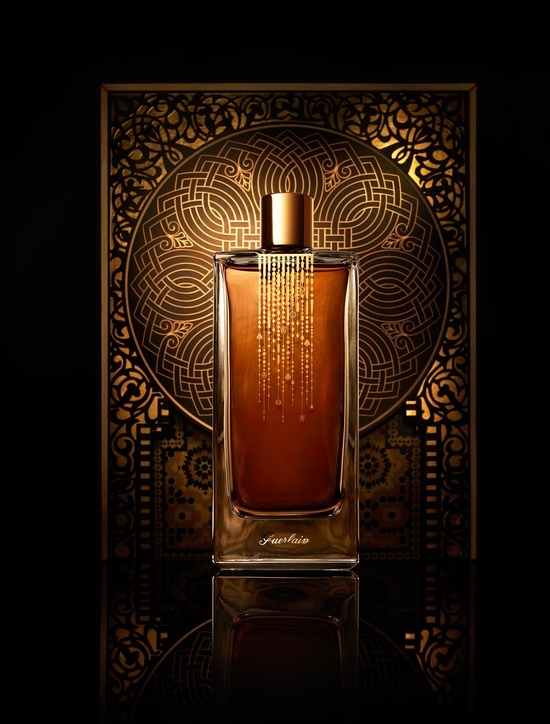 Lancome's L'Autre Oud; a door to the mystery we rediscover as adults. 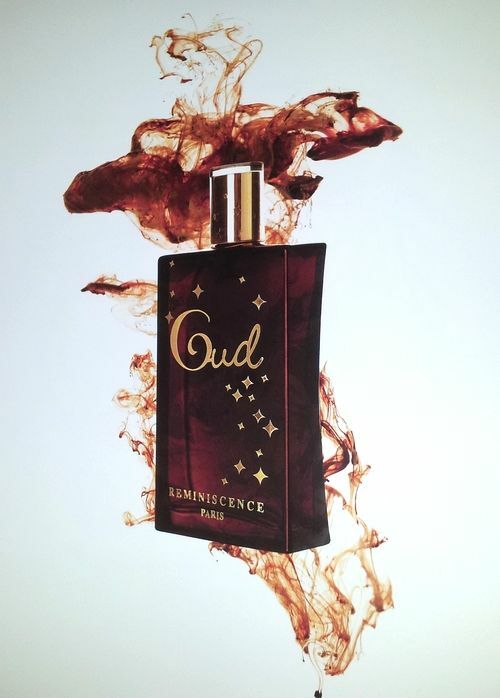 Reminiscence Oud: malicious vapors of a spirit escaping its imprisonment, stars glimmering on its surface. Iris Nazarena by Aedes de Venustas: sumptuousness gone glam. Which have been your own perfume bottle loves recently? None. I've been experimenting with a little velvet sack of old Guerlain and Chanel samples I found squirreled away in my closet. Beautiful bottles!The only one I have seen(not just in a photo like the stunning Majda Bekkali or the Hedonist bottle) is the new Isabey,Route d'Emeraude,have you seen it,smelt it? I am not a bottle person but ... 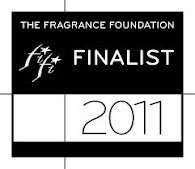 I do think the guerlain is interesting and I would like to know about that Lancome one too --- is it new Helg???? naturally, i'm not deterred by a blah bottle if the perfume is really nice, but i do appreciate a beautiful bottle. lately i've been wallowing in vintage perfumes, and while owning the original bottles is price-prohibitive (priced for serious collectors only! ), i am loving those old designs. 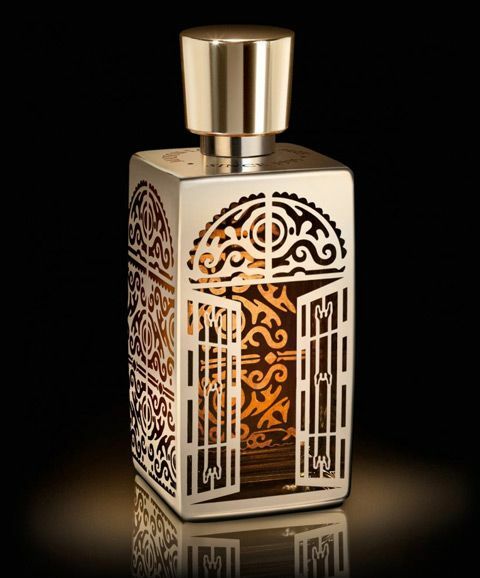 those gorgeous art nouveau bottles, especially...and the lalique dressing table bottles done for special editions of older scents. some of the bottles from the early 1920s are very pretty as well; i'm fond of the little round "narcisse noir" bottles with the black flower cap. the classic "mitsouko" or "l'heure bleu"---actually, most of the classic guerlain---bottles are satisfying too. i've a fondness for the older eastern perfume bottles as well, the small, ornate ones that arab-style perfume oils used to come in. that "l'autre oud" bottle you posted on the top is lovely also. I really love the packaging of Lancome's L'Autre Oud. It is the most exquisite I've seen. It is very creative and built by the imagination. The Lancome bottle is beautiful and quite eye catching . The older Guerlain bottles are wonderful ,mysterious .I particularly love their Coque D'Or and the snail bottle. of course both not used anymore. I like the Avon Timeless bottle. 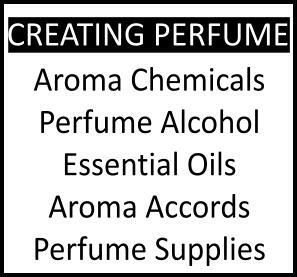 Do you find there's a link between the style of bottle & type of perfume you like? Or are there bottles you quite like even though the scent is not so? 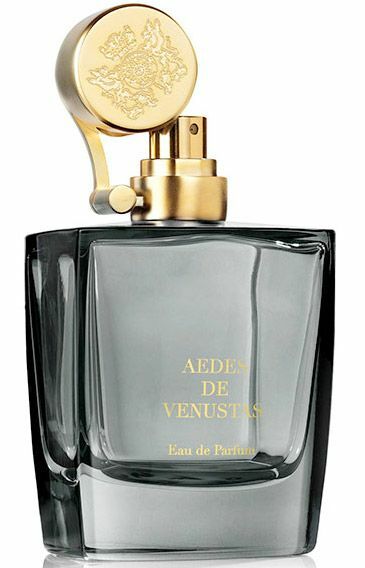 Do more exotic perfumes always end up in decadent bottles rather than austere ones? just love your description and find that with names as historically evocative as that it fits that they have a sacrificial element to them. Wow, must see them in person, I guess. it's a limited edition I believe, only in salons/cabins de beaute Lancome? black does make everything look more sumptuous, doesn't it. those Guerlain ones from the Deserts d'Orient line are very fine indeed. yes, I agree. Vintage style can be very fetching. Though I have to say you can buy empty bottles (sometimes easier on the wallet) and refill them for your use with a nice big decant bought at an online decanter. 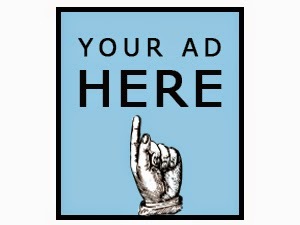 That should satisfy the craving of form and content being held together at a more advantageous price?? I did love the creativity and imagination of the design myself, it is as you say! I love it when people think out of the box on something that is as expected as a perfume bottle is nowadays. To address it briefly, I like best the incongruence because it jolts me out of the familiar expectations, though I can appreciate a top to bottom design.